Are you wanting to improve the security and quality of your vehicle? Are you looking for a lasting and stylish garage door solution that keeps your car safe while suiting the design aesthetic of your home? 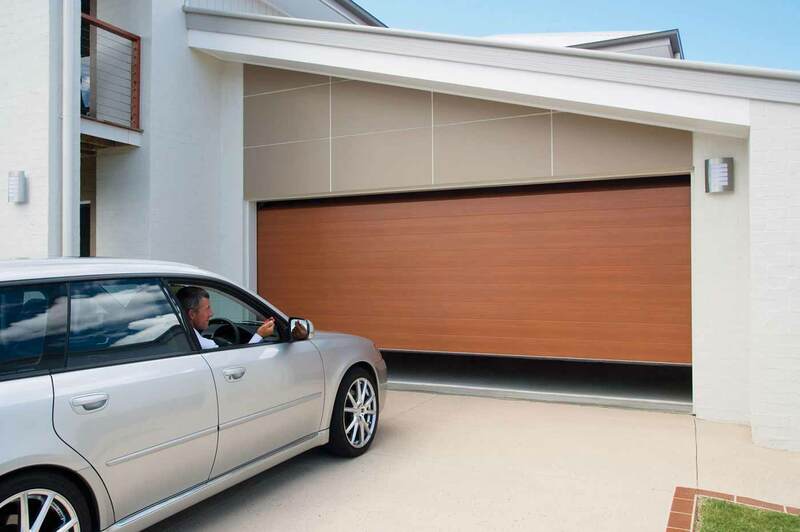 Drawing on over 35 years of experience in garage door installations throughout Sydney, the team at Delta Warringah Garage Doors have helped homeowners throughout Sydney’s metropolitan area enjoy peace of mind with our exceptional range of electric garage doors. 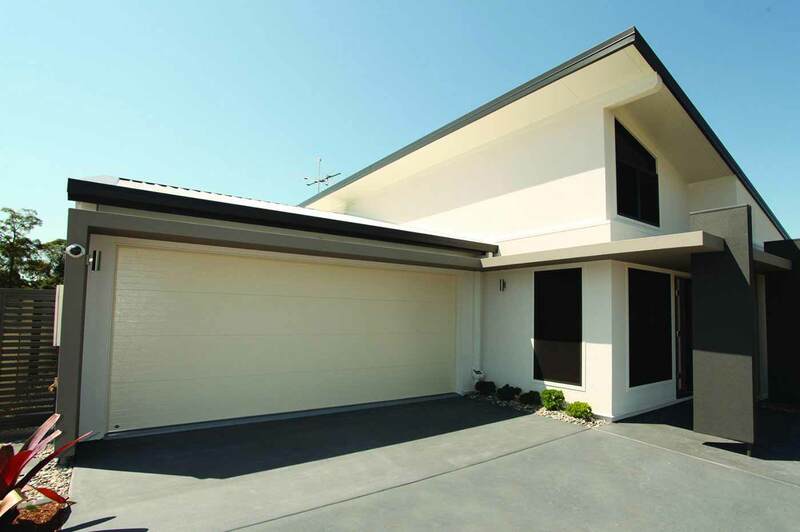 At Delta Warringah Garage Doors, we endeavour to take care of the entire garage door installation and service process, ensuring our customers feel the highest level of satisfaction. Offering everything from manually-operated doors through to convenient and reliable automatic electric garage doors, Sydneysiders can turn to our professional team for solutions that suit their needs. Thanks to our dedicated services and comprehensive approach, homeowners across the city can trust us to deliver competitively-priced and unique garage doors perfect for their specific needs and requirements. At Delta Warringah Garage Doors, we understand that no two homes are the same, which is why we design, fabricate, and install custom made doors throughout Sydney for each individual home. Thanks to our custom-made garage doors, residential customers across Sydney can rest assured their vehicles, possessions, and property are kept safe and secure. As leading garage door manufacturers, you can rely on us for the highest-quality custom-made doors in Sydney. 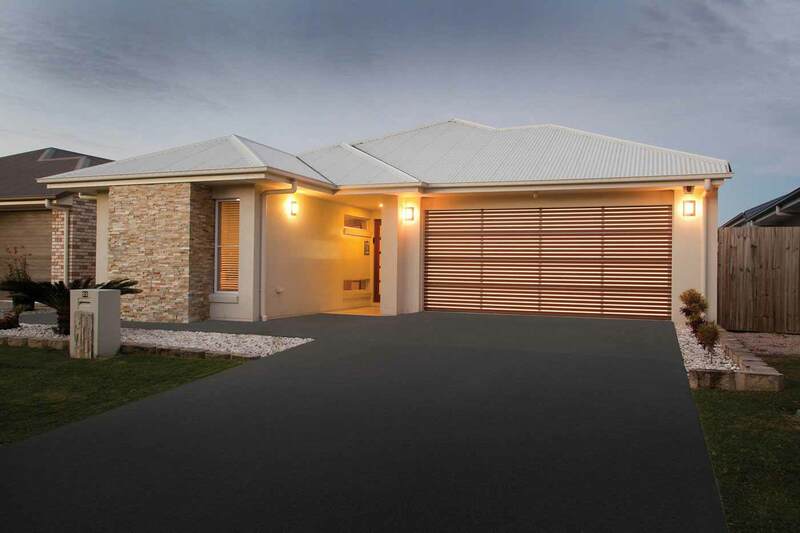 Committed to delivering a complete and highly-satisfactory garage door experience to our customers, the team at Delta Warringah Garage Doors strives to provide a number of different stylish garage door options to choose from. Renowned for cutting down on energy bills and effectively reducing street noise insulated garage doors can enhance the liveability of homes throughout Sydney. If you have decided you need garage door insulation panels, you will have a wide variety of choice at Delta Warringah Garage Doors, including timber, plastic, or aluminium varieties. Sydneysiders wanting more information about our approach can call us today. 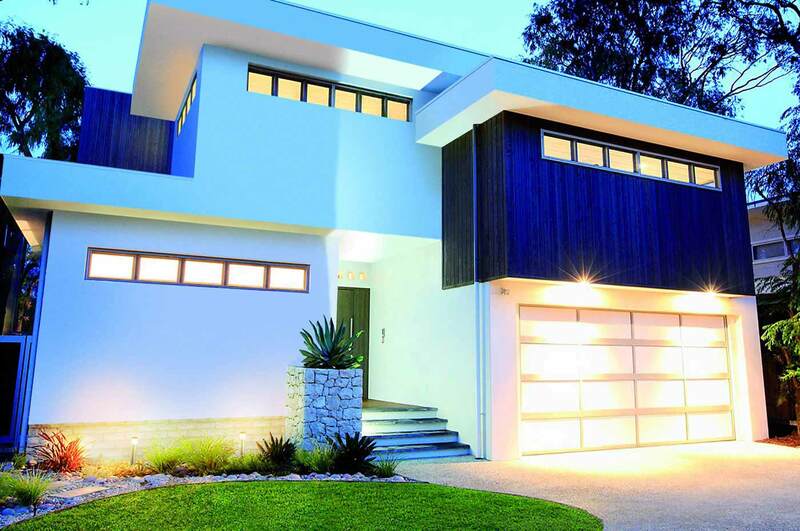 Working with the leading garage door manufacturers in the industry, Delta Warringah Garage Doors are the leaders when it comes to garage door installation services throughout Sydney. We work with you throughout the entire garage installation process, begin with the design. After ensuring the design of your garage door meets your lifestyle requirements and complements your property, we then fabricate your garage door to the highest standards. Finally, once the ideal garage door has been created for you, we complete precise and accurate installations. With our high-quality garage door installation service, you can rest assured that your garage door will last you for years to come. Additionally, we also provide accessories, door openers repairs for electric garage doors, ensuring that if any problems arise with your garage door, they can be quickly attended to in order to restore security to your home. When it comes to choosing a team for your garage door installation service, only go with the best: Delta Warringah Garage Doors.